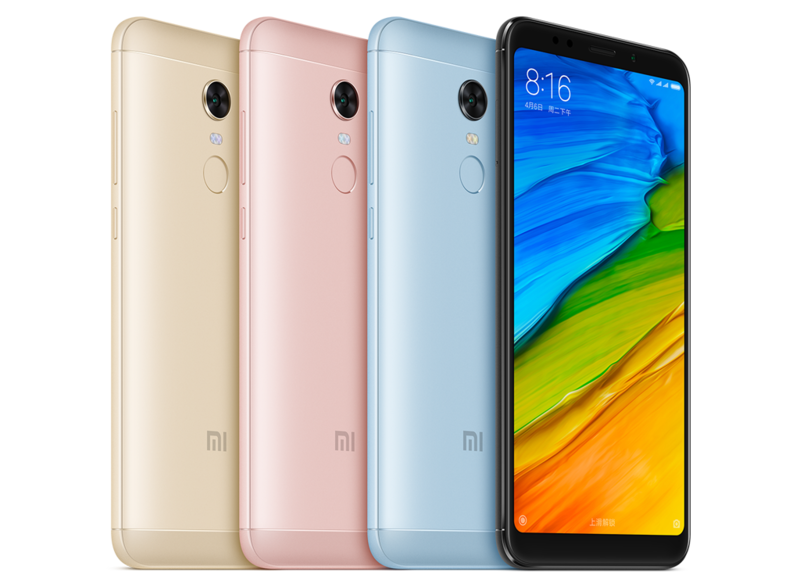 Xiaomi has launched Redmi 5 Note Smartphone in India it has same specs as Xiaomi RedmiP Plus in ChinaXiaomi Redmi Note 5 has a with 18:9 Display, 12MP Rear Camera. Here are Frequently asked questions (FAQ) About Redmi Note 5. Q)Display Size of Xiaomi Redmi Note 5? Q)Does Xiaomi Redmi Note 5 Display is protected by Gorilla Glass? Q)What is the SoC used in the Xiaomi Redmi Note 5? Q) GPU on Redmi Note 5? Q) Does Xiaomi Redmi Note 5 comes with LED Notification? Q) Does Redmi Note 5 comes with Metal Body? Q) How Much RAM and ROM on Xiaomi Redmi Note 5? Q)Does Dual SIM support on Redmi Note 5? Q) Is der dedicated MicroSD card slot on Xiaomi Redmi Note 5? Q) Rear Camera on Xiaomi Redmi Note 5? Q) Front Camera on Xiaomi Redmi Note 5? Q)which Sensor available on Xiaomi Redmi Note 5? Q) Does Xiaomi Redmi Note 5 runs on Android Nougat? Q)What is the weight of the Xiaomi Redmi Note 5? Q)Does the Xiaomi Redmi Note 5 support Adaptive Brightness? Q)Does Redmi Note 5 come with a fingerprint sensor? Q) Does Redmi Note 5 support IR Blaster? Q) Xiaomi Redmi Note 5 Supports 4G VoLTE? Q) What is Battery Size of Redmi Note 5? Q) Redmi Note 5 Supports Fast Charging? Q)What contents do you get inside the retail box of the Redmi Note 5? Q) In which color Redmi Note 5 available? A) Xiaomi Redmi Note 5 at Rs. 9999 for the 3GB RAM with 32GB storage version and the 4GB RAM with 64GB storage version costs Rs. 11,999. Q) Where to Buy Xiaomi Redmi Note 5 in India? A) It will be available exclusively from Flipkart. what is a dual app in redmi note 5?